Southern Loggin’ Times’ February issue spotlights successful Georgia-Pacific logger Eddie Overstreet, who admits he “just wasn’t one for an office.” Also featured are Anthony Ison, who has earned a reputation in first thinnings, and Mark McKelvaine, who, during the last 10 years, has come full-circle in the timber business. Alfred Elixson is highlighted for examining different delimbing options and deciding to create his own. 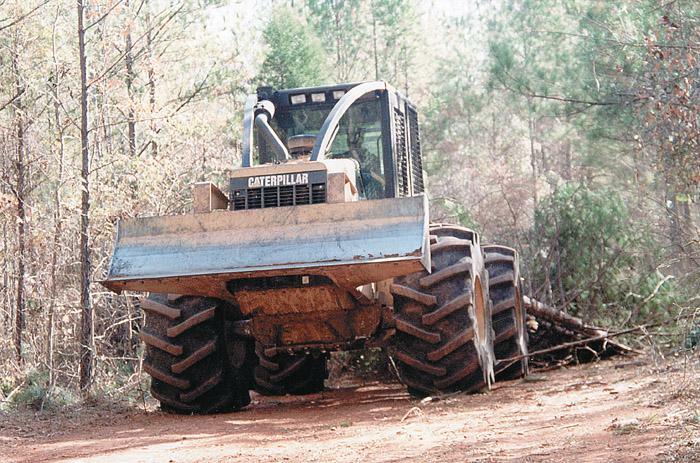 An article focuses on Deeds Brothers Logging, a small but efficient mountain logging operation. Somewhere near the invisible line between Eastern Time and Central Time on the border separating east central Alabama and west central Georgia, a Ford F-650 panel van rolls into the green woods about the time rays of sunlight start burning off the fog from the pines. An F-350 service body truck and a handful of other vehicles follow the F-650. After a decade of working in the vast forest products market, Mark McKelvaine has just about done it all. The 30-year-old owner of M&M Timber Harvesting, based here for six years, has come full-circle in his quest to find a suitable niche for himself. 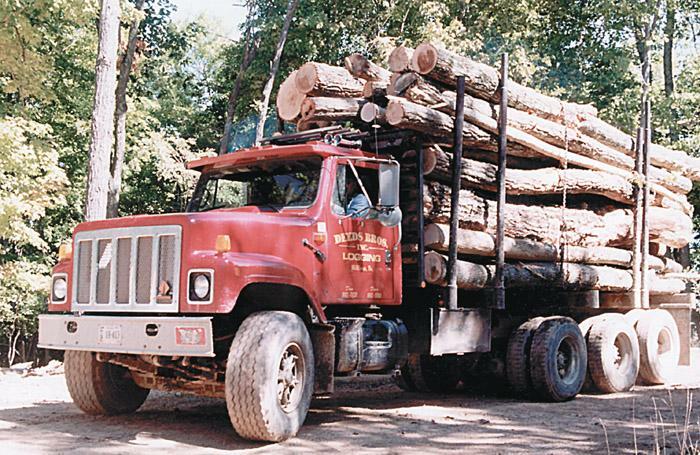 Over the years, he has cruised timber, driven log trucks, harvested timber and even sold logging equipment. The air is fresh and the view is fantastic. But not everything about mountain logging is perfect. “We’re like everybody else,” says Danny Deeds, co-owner of Deeds Brothers Logging, Inc., along with brother Dave. “We’d like to find an easier way to do it. If we could mechanize here in the mountains, we’d probably be trying to do it. 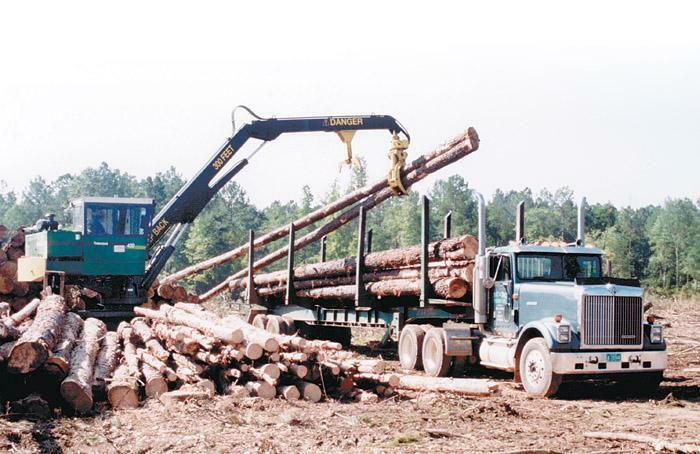 Timber theft is not a subject that loggers like to think about. That’s understandable since the public believes timber theft always involves an unscrupulous logger. 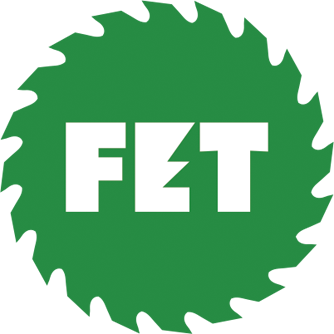 While often true, theft can occur anywhere in the chain of custody from stump to mill. 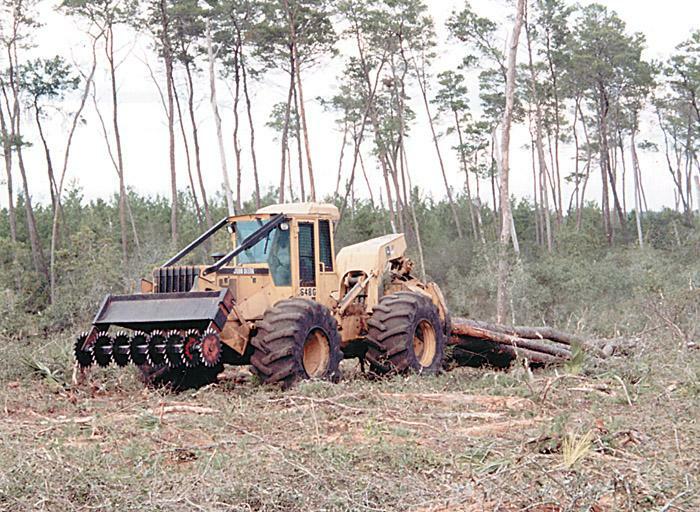 The problem is that timber theft cases almost always involve the removal of timber, so loggers are usually involved in these crimes, either knowingly or unknowingly. 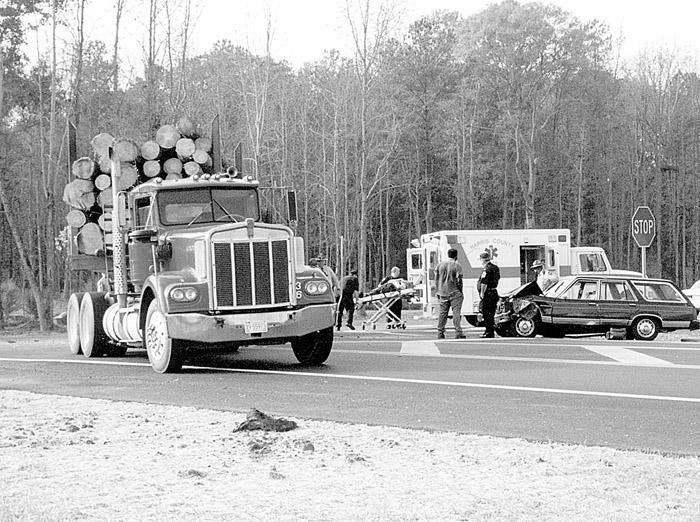 A Southern Loggin’ Times editor passed this accident near Callaway Gardens Park in western Georgia while driving to visit a logger. A trooper on the scene said the car passengers would likely be all right and it appeared the ambulance crew was unhurried. Apparently, this intersection is new and the driver of the car was not prepared for a stop sign. It looked like the log truck had right-of-way and was ­already turning when the car appeared over a rise and slammed on the brakes. Old River Supply, a supplier of hydraulic hose, logging supplies, truck parts, oils and tires for the forest industry, celebrated the opening of its new Foxworth, Miss. location with a fish fry and open house recently. The location is within two miles of the old Columbia facility, which it replaces, and is at the corner of U.S. Highway 98 and State Highway 35. 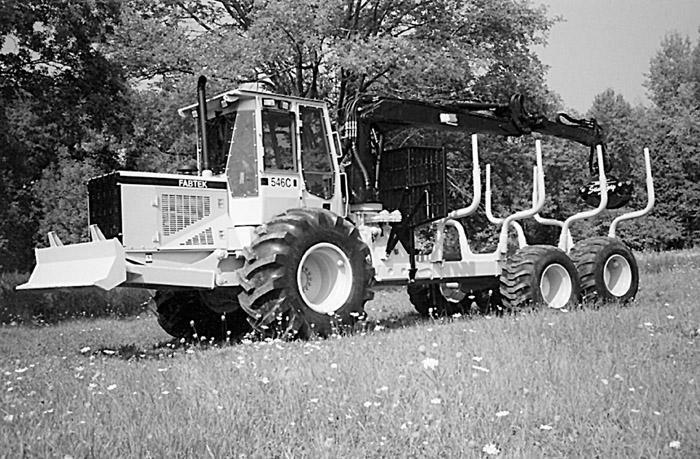 Fabtek, Inc. introduces the C model 500 series forwarders (including 544, 546 and 548). The C models have 20% stronger rear axle/bogie assemblies and an enlarged loader mast bearing and pin size. A new electronically controlled hydraulic valve system includes a cushioned stop system on the loader swing and steering functions.